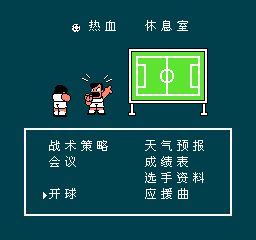 This simplified Chinese for the Chinese Version of the game, from irritability + Air Team finished. 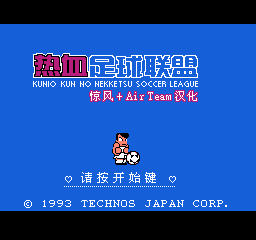 Air comments: Why had finished the game started, is to want Nekketsu Soccer finished. Today, this wish has finally been completed. Thank you my dear comrade - irritability. I cherish and I came up with every friend. 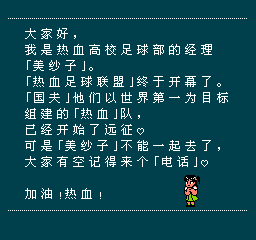 I wish you a happy New Year. 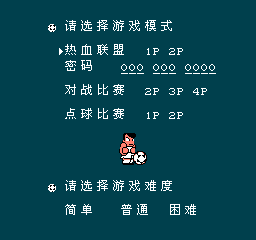 Note : Apply this patch to the original Japanese version of this game.